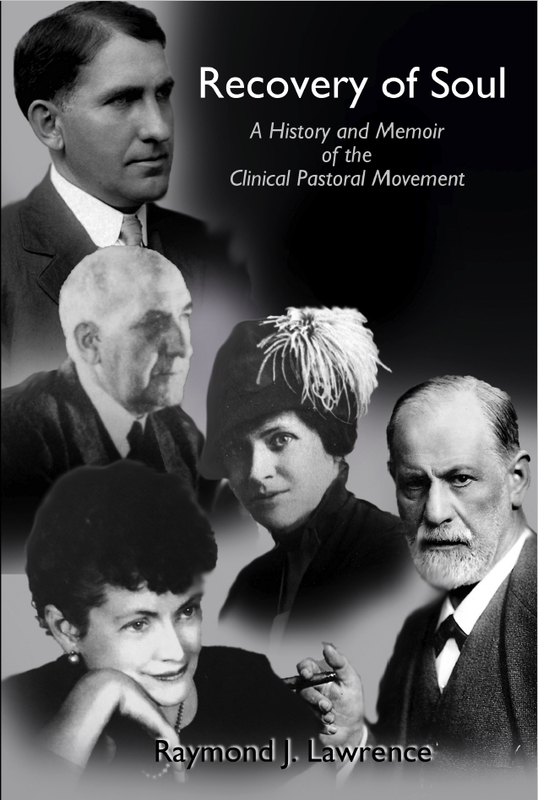 The clinical pastoral movement in the 20th century changed the face of American religion. Written from an insider's point of view, the movement's development is candidly presented in this monograph. The book offers a fresh account of the complex beginnings of contemporary clinical chaplaincy and pastoral counseling rooted in one clergyman's psychosis and his emergence from it, Freud and the development of psychoanalytic theory, and the various and contradictory ways that religion in America responded. Author Raymond J. Lawrence pulls no punches in his chronicle of the movement in its many aspects, from the sordid to the transformative and all that is in-between. 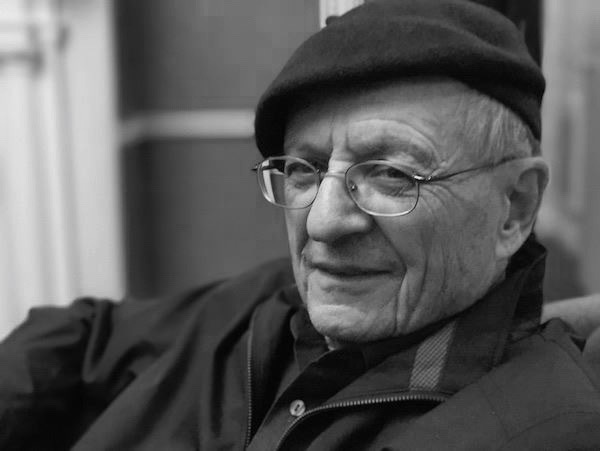 From the life and work of founder Anton T. Boisen and his principal collaborator Helen Flanders Dunbar, to key figures such as Wayne Oates, Myron Maddon, Joan Hemenway and Donald Capps, Lawrence provides not just a history but also a revealing memoir of his own 50 years' experience that amount to a "complex, accursed, and redemptive story" of the clinical pastoral care movement. Available for $15.99 in paperback on Amazon.